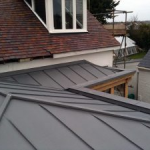 At one time, any work you did to your own roof was easy enough to just go ahead and undertake without any approved planning permission from authorities such as Building Regulations and Councils, so long as you were replacing existing roof tiles or slates like-for-like (same weight etc.) and adding no new structural work or coverings. 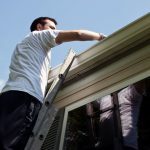 However, this was all to change as of October 2010 which saw new legislation stating that any re-roofing activity, including the replacement of flat roofs, must apply for Building Regulation approval. This allows you to still go ahead, without having to submit plans, but the Council will need to be informed before any work is carried out so they can make a visit and approve the work that is to be done, followed by a visit once the roof is completed, in order to make sure you have followed their instructions and adhered to new energy efficiency standards. 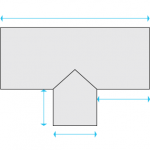 150 millimetres is the limit on the amount of alterations you can carry out from the existing roof plane. Do not make any changes higher than the highest point of the roof. Any side facing windows should be obscure-glazed with any openings 1.7m above the floor line. The solar panels development regime has various limits on projection in relation to protected areas. 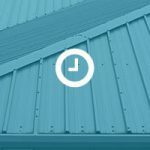 Adhering to these guidelines will help you determine whether you need to seek planning permission or not. 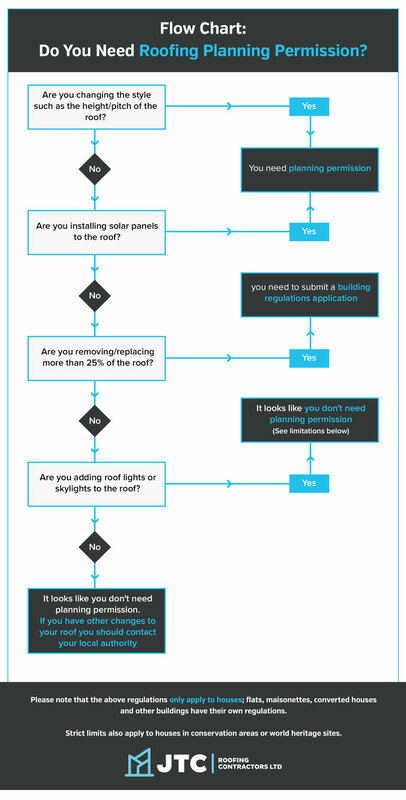 If you are simply just repairing the roof, then planning permission is not necessary. 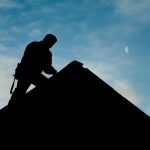 But to keep things simple and straight forward, the general rule to follow for best working practice is, if you’re changing anything about your roof, it is always best to inform your local Council beforehand. They will advise you on what is best to do so you can rest assured that you’re following all regulations and procedures. 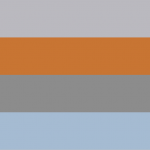 If you do require permission, a Building Control Officer will come and visit the site and give you instructions of which sorts of materials and methods you must use. This will be followed up with another visit once the work has been done. Checks to make sure certain criteria are met will be carried out with a final sign-off for complete approval. Neglecting any of these stages could see you facing hefty fines and even experiencing problems when it comes to selling your property! So it’s always easier and safer to adhere to regulations at all times to avoid any future complications. 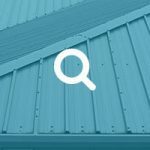 For more information on planning permission for your new roof, please go to Planning Portal. 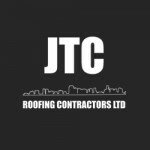 Please get in touch with JTC Roofing, your metal roofing specialists, for any roofing queries or questions related to guttering, cladding, soffits, fascias or bargeboards you may have. We’ll be more than happy to help.